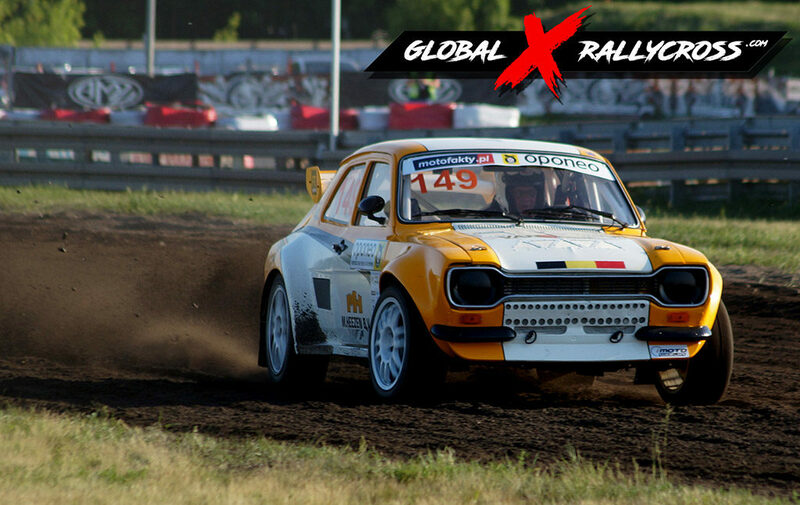 Rallycross in Poland is growing every year. 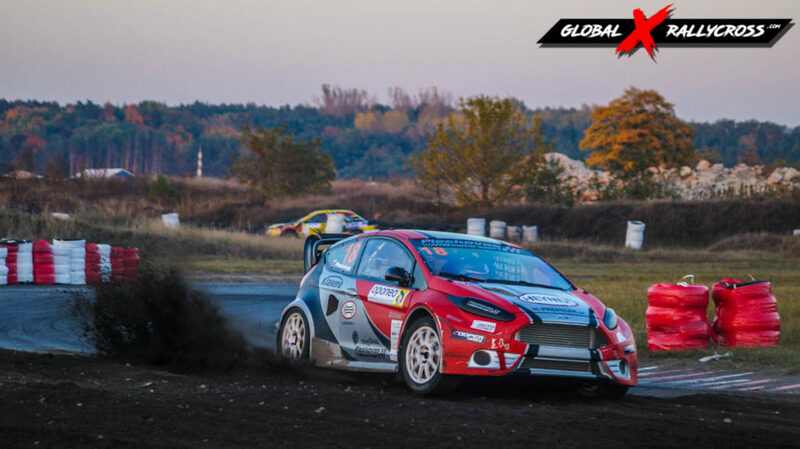 The organizers implement new ideas, create new classes and try to encourage drivers to take part in the Polish Rallycross Championship. Powerful cars and experienced drivers should attract players from abroad. 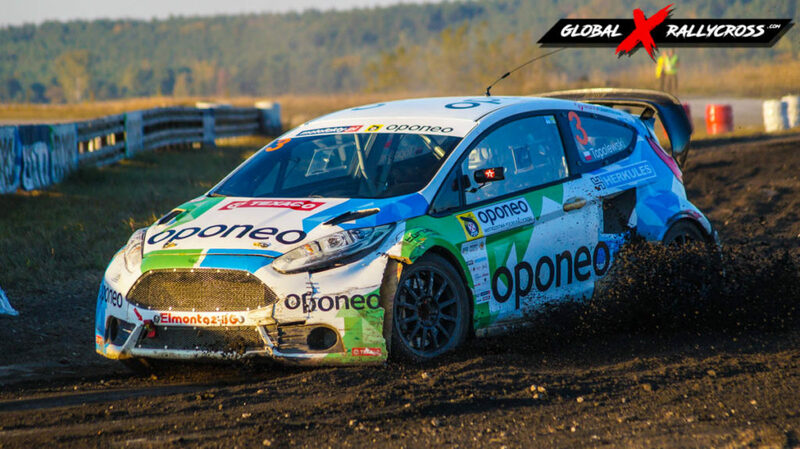 Now, participation in Oponeo Rallycross is even simpler! Oponeo Rallycross is waiting for you! 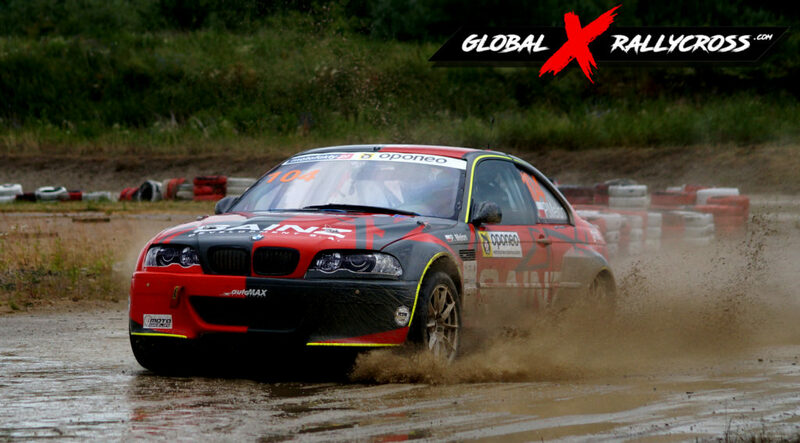 Polish Rallycross Championship is open for foreign competitors with valid EU-based ASN licence. What does it mean? 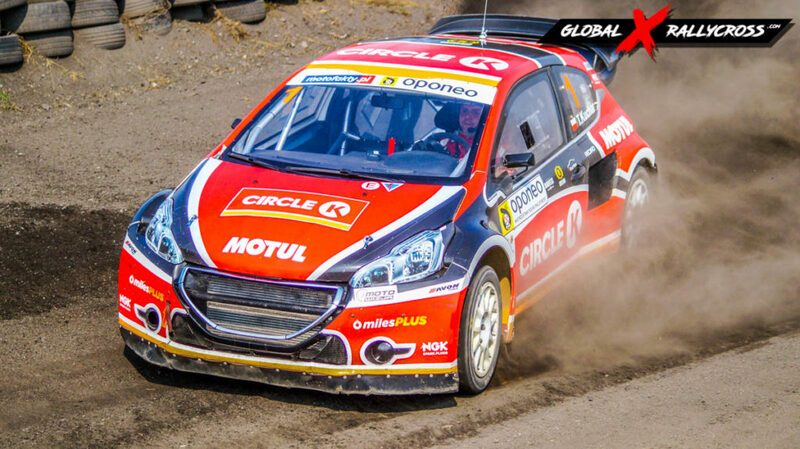 Drivers with such licenses can compete for points and Polish Rallycross Champion title. Is that all? Two rounds of Oponeo Rallycross will be combined with the FIA CEZ rounds, which means even more drivers, more rivalry, more fun! English lessons are common in Polish schools from primary school. You shouldn’t have a problem with communication. If necessary, we will be on every round. We are happy to help and talk. The organizers and other drivers also can help you! 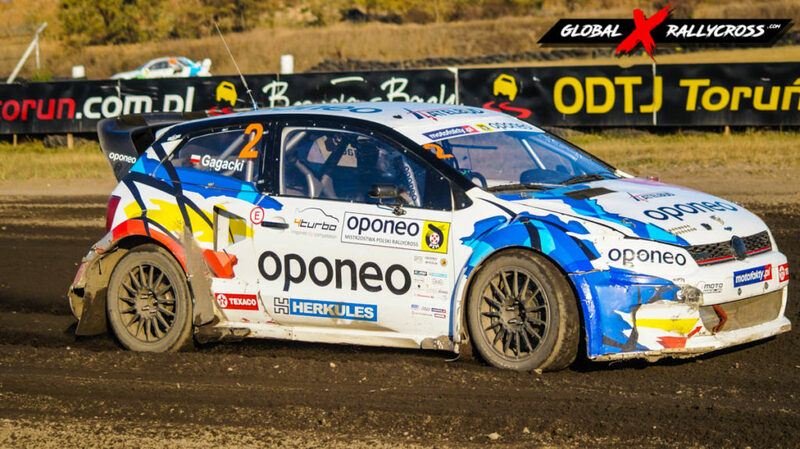 Polish Rallycross Championship is an open family event. There you will find good food, nice atmosphere and it’s opportunity to meet wonderful people. All this accompanied by a fierce battle on the track and the roar of engines. Automotive Motor Orchestra! What do you need to know about Oponeo Rallycross? Season consists of 7 rounds. At the end of the season, points from the six best rounds are added up. You can skip one round or forget about the weakest result from one round. Competition takes place on three tracks: MotoPark Tor Toruń, Autodrom Słomczyn and Vilkyciai. The competition takes place on weekends. On Saturday there is a free practice, Q1 and Q2. On Sunday there is training, Q3, Q4, semi-finals and finals. In the 2019 season there will be some fuel restrictions. Ask the organizer about the possibility of using your fuel. There are 5 classes available: SuperCars, SuperCars Light, SuperNational (SN1600, SN2000, SN + 2000), RWD Cup, Seicento Cup. The competition is really strong! Do you have any questions? Do you need more information?